Are you interested in investing in the New Energy Revolution by potentially taking a stake in a company engaged in the mining and/or exploration of lithium (a critical metal needed for the production of the lithium-ion batteries that power everything from electric vehicles to smart phones and laptop computers and everything in between), but don’t know where to start? 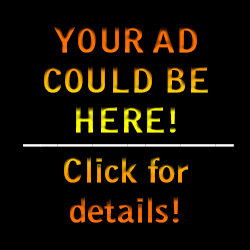 Let author/blogger and successful “new energy” investor Cory Groshek help you! 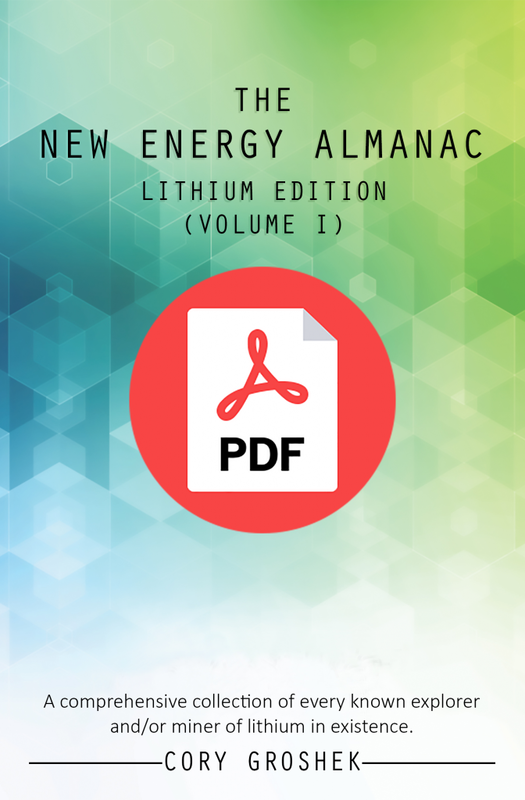 In The New Energy Almanac, Groshek lays out for you each of the 217 lithium miners and/or explorers in existence today, organized by country and in alphabetical order, as well as the information you need to get started in doing your own “due diligence” (i.e. : research) on them, such as their headquarters locations, stock exchange ticker symbols, project names and locations, official websites, and social media links! As if that’s not enough, Groshek also shares with you some of his most valuable tips for keeping yourself up-to-date on the companies you’re interested in between now and the time the next volume of this book is released, as well as for surrounding yourself with like-minded, success-oriented people, the type of which Groshek coaches every day via his personal growth and development brand, Manifestation Machine. Written in an easy-to-read and easy-to-understand format, not to mention extremely well-organized, with an amazing, alphabetized index of all lithium companies included at its tail end, the New Energy Almanac is simply the easiest and most efficient way to discover “who’s who” and “what’s what” in the lithium space today! So what are you waiting for? If you’re interested at all in investing in lithium, you simply cannot afford to re-do the research that went into this priceless book! As they say, time is money, so don’t delay! Pick up your copy of the New Energy Almanac today, so you can start spending more time doing you (and the things you love to do), and less time doing the due diligence that Cory Groshek has already done for you!